Emily, Jo and Laurence live together in a house in Staffordshire leased by a housing association from a private landlord. They have been friends since childhood. 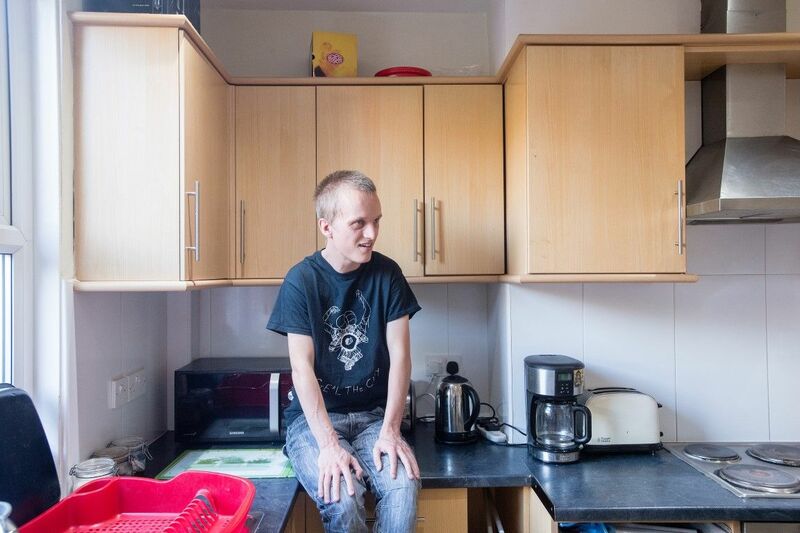 When Emily, Jo and Laurence were referred to Affinity Trust, they were about to leave Derwen, a residential college in Shropshire for young people with learning disabilities. We got in contact with one of the housing associations we work with to see if they could help. The local authority agreed to work with the housing association to provide accommodation for Emily, Jo and Laurence. We helped to assess what they needed and made sure the housing association knew what type of property to look for. It also features a good-sized rear garden – where, in 2018, Emily, Jo and Laurence held a party to celebrate five years in their own home. We had a dedicated member of staff who looked at a range of properties and made sure everyone was kept involved throughout the process. Emily, Jo and Laurence love their home and their parents are really impressed by what has been delivered. 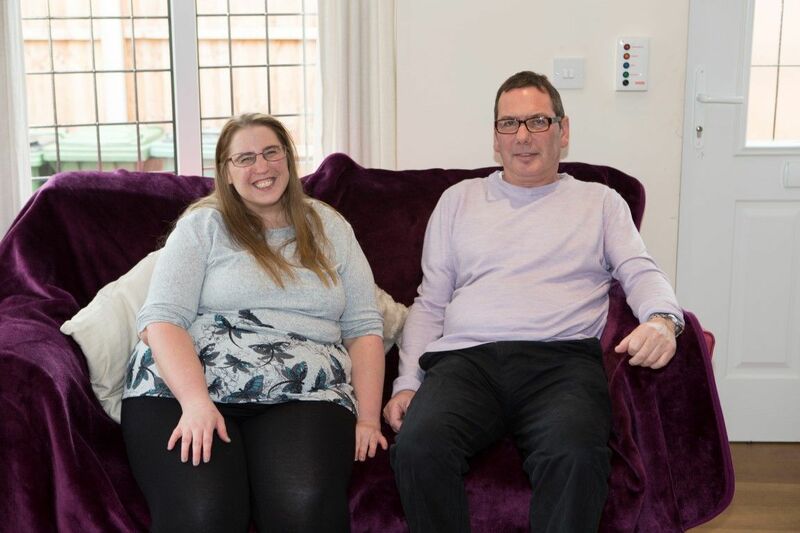 Ruth lives in her own self-contained flat in a Cambridgeshire, in a scheme funded by the Transforming Care programme.